Dubai Health Authority (DHA) recently launched its fifth smart pharmacy in Nadd Al Hamar primary healthcare centre for dispensing andprescribing medication. This is the first smart pharmacy inaugurated in a DHA primary healthcare centre. Hospital as part of its fully integrated system for pharmaceutical transactions. So far around 36 million items were barcoded and integrated within the formulary smart app, which resulted in zero dispensing errors in 2017 and 2018. These smart pharmacies reduced the waiting time to an average of 2.6 minutes, hence increasing the time allocated for explaining medication instruction to an average of 5.65 minutes. Also by reducing the processing time from 22.5 minutes on average in 2016 to 7.9 minutes in 2018, the outpatient satisfaction rate increased from 69 per cent in 2016 to 94 per cent in 2018. By implementing this initiative, DHA saved 3.48 million in 2 years, and pharmacists’ happiness increased from 73.5 per cent in 2016 to 85 per cent in 2017. 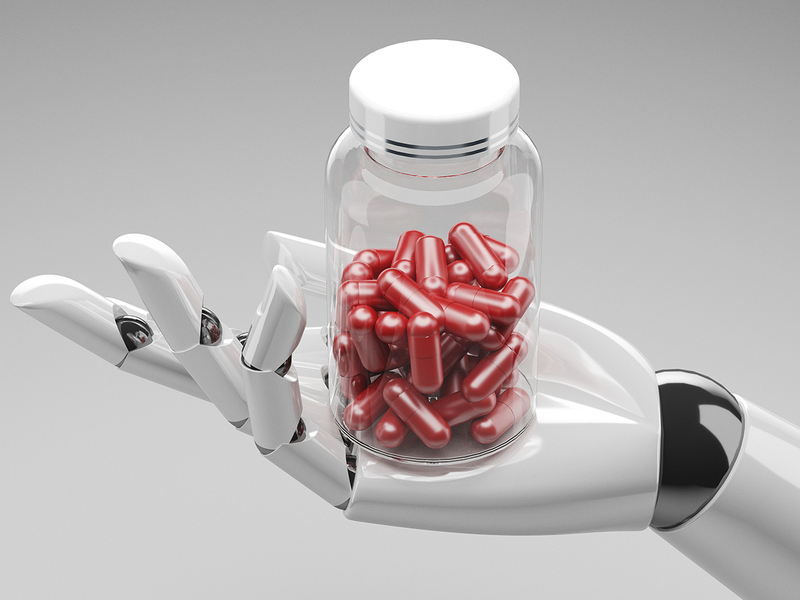 These smart pharmacies are operated via a robot that can store up to 35,000 medicines, prepare 12 prescriptions in a minute and dispense 8,000 medicines in an hour. It is also fully integrated with Salama EPIC Electronic Medical Record System. DHA is the first government authority in the region to implement the SMART Barcoding system. Its benefits include eliminating medication errors and combating counterfeit medicines as it can track, trace and recall any medicine distributed throughout the DHA . It also features a SMART cold chain management system, which gives voice alerts and text messages if the temperature exceeds the limit. transactions in DHA hospitals and health centres. All these services are in line with the latest international safety standards. He revealed that the authority plans to adopt smart pharmacies in all its hospitals and primary healthcare centres.